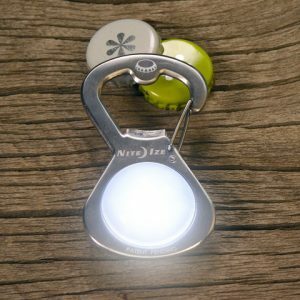 NiteIze is a great company that produces a countless number of handy products that you never knew existed but have the potential to change your life. 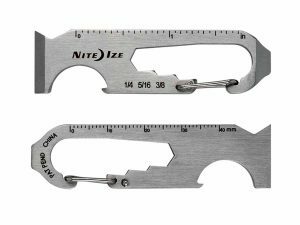 In this post I will go through a couple of the best NiteIze has to offer. The screen skate microfiber screen cleaner is the best alternative to your t-shirt that you can find for cleaning your cellphone or tablet screen. This microfiber cleaner helps remove dust, dirt, and fingerprints from your favorite electronic device with ease. 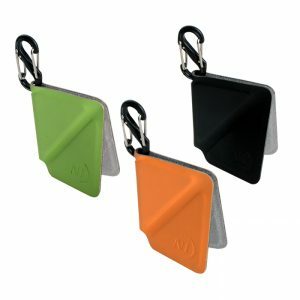 The microfiber pad features a magnetic close to keep the elements from the cleaning side, is available in three colors, and includes a small s-biner allowing for easy attachment to key chains, belt loops, and zippers. At around $5 this microfiber pad is a no-brainer. The Knotbone is a revolutionary rubber shoelace replacement from NiteIze that will make sure you never go back to traditional shoelaces. The Knotbone eliminates the need for tying shoelaces by expanding and contracting to fit the contour of your foot. 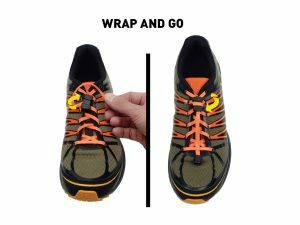 With a simple trim/size adjustment these laces will last through all types of weather and will give you a tight grip when running, but will expand when putting on the shoes. No more shoelaces coming untied, no more tripping on loose laces, no more bad friends tying your laces together! All of your problems are solved – pick up a pair of Knotbone laces now! This handy device will help you avoid the unbelievable annoyance of tangled cords. The Gear Tie Cord Organizer is a mountable rubber coated metal wire device which is meant for organizing and keeping ugly wires out of sight. Simply attach the acrylic backing tape to any surface, shape the gear tie to your preferences and you’re good to organize your electronic cords as you please. 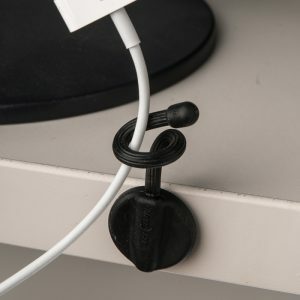 This product is ideal for organizing TV/cable/HDMI/power cords, and is perfect for keeping your phone charger at hand on your bedside stand or desk. You won’t realize how much you needed this cord organizer until you experience if for yourself. Have you ever wondered how headphone cords become tangled so easily? I do, all the time. Three minutes in a pocket or backpack and your headphones go from normal to having more knots than is physically possible – good luck untangling those for the next ten minutes. Ever wonder if there is a better way? 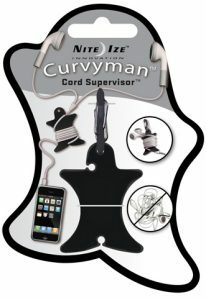 I don’t, ever since I found the NiteIze Curvyman Cord Supervisor. This funny looking device will solve all your headphone problems by anchoring both ends of the headphones and providing a curved middle surface for winding the remaining length of the cord. The Curvyman comes with a small S-Biner for attaching the belt loops or keychains and is the perfect travel companion for avoiding the annoying headphone tangle. 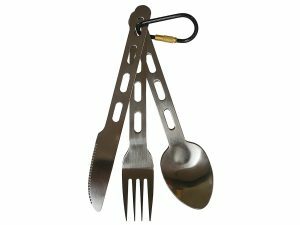 The DoohicKey is the best keychain multi-tool you can get your hands on. 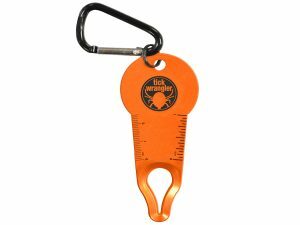 This pint-sized tool comes has a bottle opener, scraper/tape cutter, flat-head screwdriver, pry tool, ruler, and a wrench. 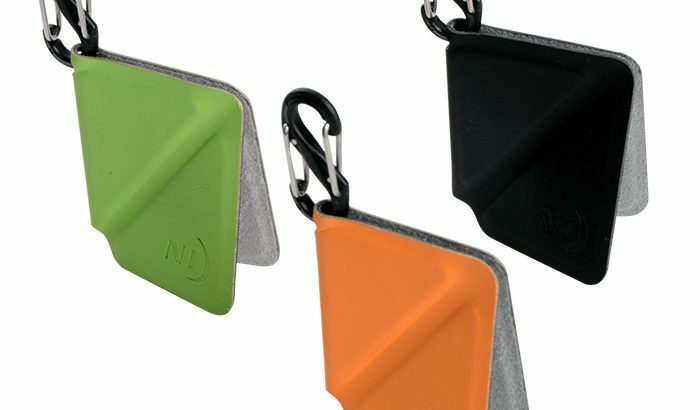 The DoohicKey is made of durable stainless steel and features a carabiner clip for easy attachment to key rings and belt loops. 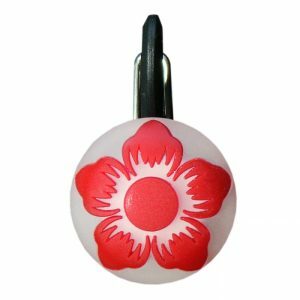 Airport friendly with a goofy name and great design, why isn’t this a part of your key ring already? These are just a couple of the dozens of goofy, handy, and ingenious NiteIze we have here at Battery Junction. Come find a hidden gem today! As time goes on things become old and dull, and your jewelry is no exception. Luckily you can do something about it! That expensive ring may not shine like it used to, but you can bring back its luster with the right tools. 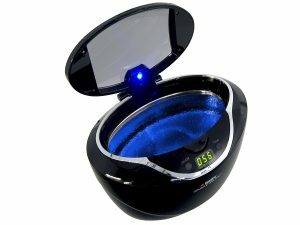 Cleaning jewelry with ultrasonic waves is a common practice that produces great results. 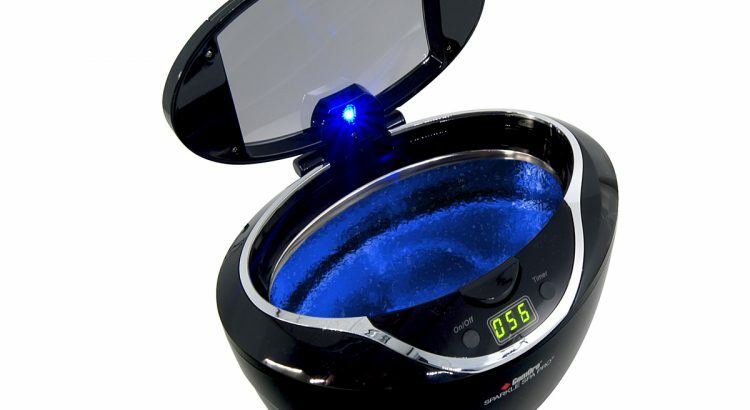 The GemOro Spa Pro Cleaner utilizes this technology by combining the look and performance of a high-end jewelry store cleaner, and the price point of a personal use machine. 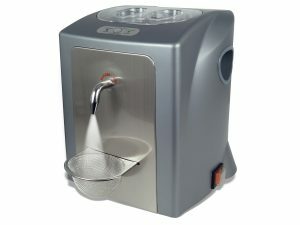 The GemOro cleans jewelry by producing 42,000 ultrasonic waves per second, which places intense pressure on contaminants such as dust, rust, grease, bacteria, fungus, and general slime. The piece of jewelry being cleaned must be suspended in water or a cleaning solvent for the process to work at full potential. This method of jewelry cleaning is particularly effective because it is able to clean blind holes and cracks that would normally be unreachable, and most times requires nothing but the machine and some tap water to effectively work. Vapor Steam Cleaning is another commonly used cleaning method, and in some cases is used in conjunction with ultrasonic cleaning to get the best possible clean. 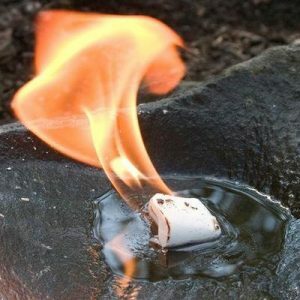 This method of cleaning involves placing the jewelry in the vapor stream of pressurized water. It’s great for tarnish removal. The combination of the water’s temperature and the pressurized method of delivery is the main cleaning agent. The GemOro Ultraspa 50 PSI Ultrasonic & Steam Cleaner is a 2 in 1 cleaning system that uses both the ultrasonic and vapor cleaning methods. The vapor cleaning method is cited as being an environmentally conscious cleaning option due to its lower amount of water usage, and lack of chemical cleaning solutions. Many people often opt to use a magnifier to clean their treasures, whether in combination with an ultrasonic/steam cleaner, or on its own for a spot clean. Magnifiers allow you to focus on a specific spot that may be dirty, or make adjustments with screws or placement. 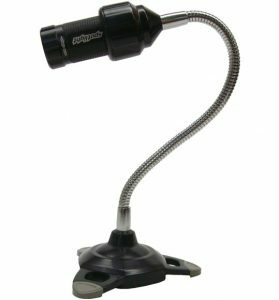 For a nice, higher end magnifying tool take a look at the GemOro Magnifier Light which comes with a bench clamp and a 22 watt light. For a cheaper magnifier look no further than the GemOro iView LED Magnifier, which is a handheld magnifying glass with built-in white and UV LEDs. Both magnifiers will give you at least 2.5x zoom, and the LEDs help spot imperfections or blemishes in your jewelry. Using any of these cleaning products with a brush or buffer will help get your jewelry’s shine back and will keep new rings or necklaces looking great for the future. Come by Battery Junction and get all you’ll need to keep your valuables looking shiny and clean! Going out on the boat can be a fun time, but can also turn dangerous depending on the weather or boat malfunctions. In order to ensure that everything goes right on your day out on the water, we have put together a few must-haves for your next boating trip. Underwater Kinetics is mainly a brand servicing divers, however many of their products are also very useful for casual boating functions. Specifically, the Underwater Kinetics Weatherproof UltraBox is a great device for keeping your electronics safe from water damage. 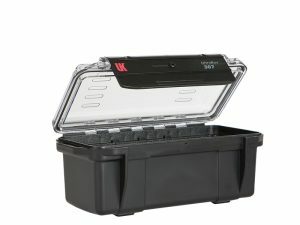 The UltraBox is available with or without a padded liner, is waterproof, moisture proof, dustproof, and is submersible to depths often exceeding 16 feet. This UltraBox is a great place to put your phone, keys, or other small electronics while on your boat to keep them safe. 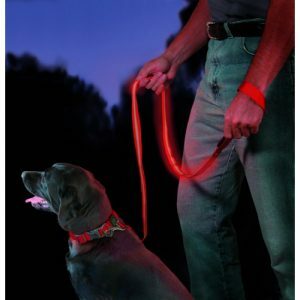 This handy light accessory is a perfect item to have on your boat when in low light situations that require use of both your hands. 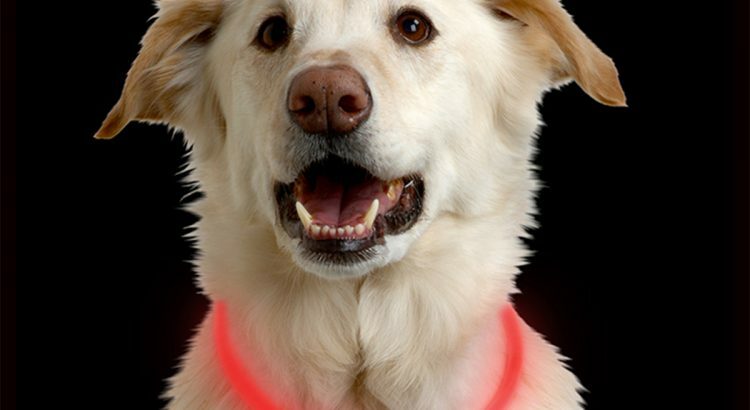 The Fender Friend features a magnetic tripod and a flexible neck, allowing for hands-free illumination. 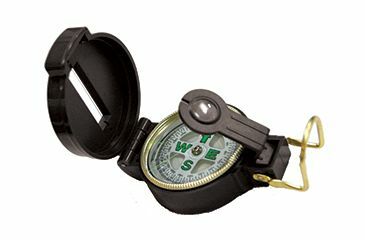 While intended for use with cars, this accessory is great for fixed lighting around the boat, for late evening fishing, or map/book reading assistance. Simply pair the Fender Friend with your preferred spotlight and prepare for all the hands-free lighting you can handle. 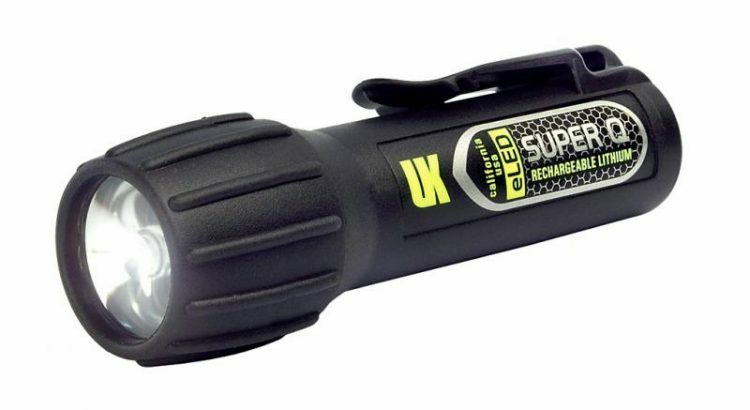 The Underwater Kinetics Super Q is a high quality waterproof light with a USB rechargeable power source. 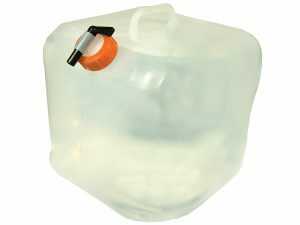 Another product made with divers in mind, this light will stand up to as much water as you can throw at it and more. 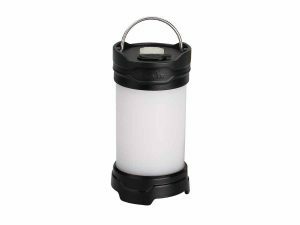 Made of ABS high-impact rubber and a stainless steel frame, this light is durable and dependable. There is no more better light to have with you on your boat, and it can even be used to go underwater should you drop something off the boat. 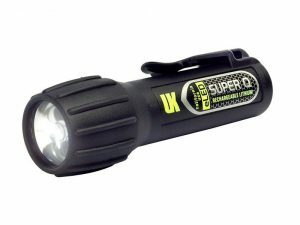 The Super Q has a 90 lumen output for 4 hours and comes with a USB charging cradle. These are just a few of many boating excursion products that will greatly improve your maritime experience. If you are looking to upgrade your next fishing trip or are just trying to find a quality flashlight to keep on your boat, Battery Junction is the place for you! 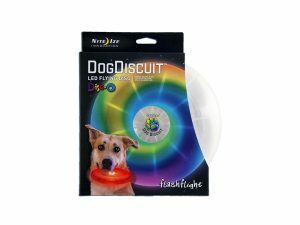 The new Olights are here! 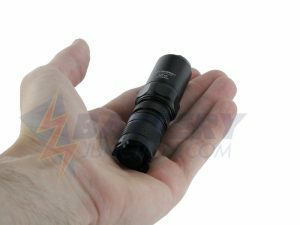 This blogpost will highlight a couple of the newest and best Olight products that are available hot off the assembly line. 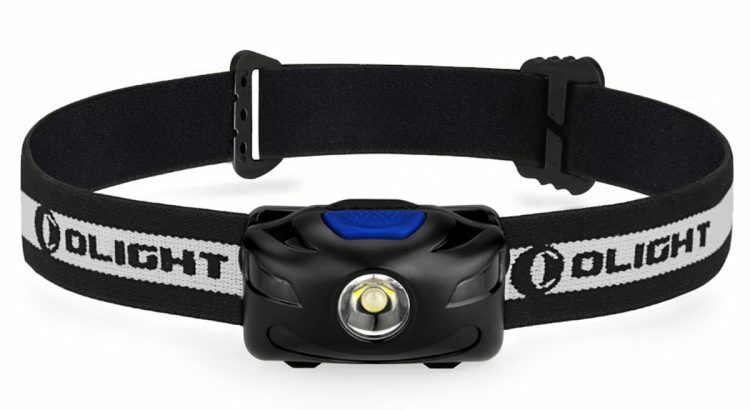 First up are the brand new Olight H05 and H05s LED headlamps. 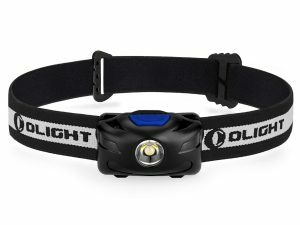 The Olight H05 Active is the perfect headlamp for a late evening bike ride, nighttime hike, or for just navigating in the dark with your hands free. 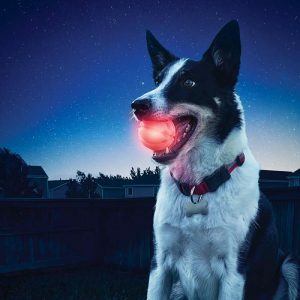 The powerful 150 Lumen LED light features high, medium, and low lighting levels, as well as two red indicator lights which help keep you easily visible to others. Living up to its Active name, this light will withstand drops of up to 1 meter and also has a IPX-4 water resistance rating. The H05 will light will illuminate your surroundings up to 55 meters away, and runs on only 2 AAA batteries which are included with a purchase. The H05 comes in Orange, Purple, Green, and Blue colors. 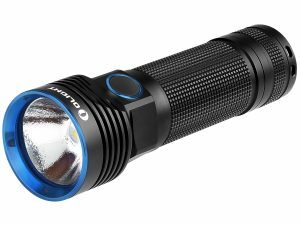 The Olight H05s is the H05’s older, more serious brother. The H05s boasts an increased 180 lumen output, 3 brightness outputs, and red lights for when you want to keep a low profile. Coolest of all, the H05s can be activated by waving your hand in front of the light in addition to the physical power switch. This light features a run time of 8.5 hours on medium, and an impressive 24 hours on the low setting. The CREE LED light has a beam throw of 60 meters, and also features an indicator light for when battery power is getting low. 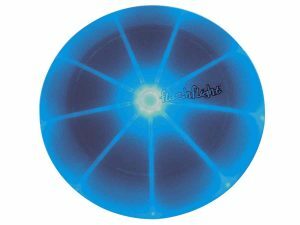 For an extra $10 when compared to the H05 this light is a no-brainer upgrade whose only drawback is it’s lack of vibrant color options. 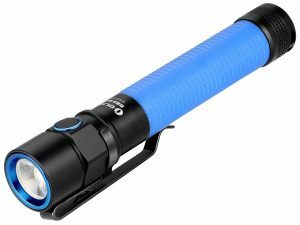 The Olight S2A Baton is a great option if you are in the market for a dependable everyday carry flashlight. This pint-sized light is just over 5 inches and weighs less than 2 ounces, but still produces up to an astounding 550 lumens of light. 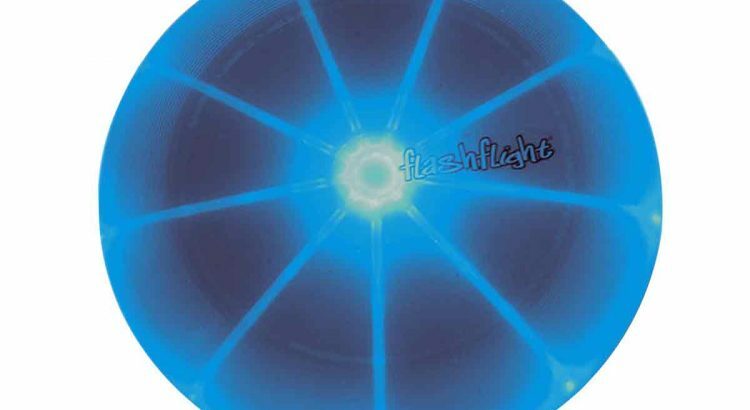 Cased in a hard-anodized aluminum body, this light can be submerged under 2 meters of water and will withstand drops of up to 1 meter without taking any damage. The S2A boasts some impressive light outputs as well, with 4 constant brightness settings and a strobe function for self defense or distress signaling. 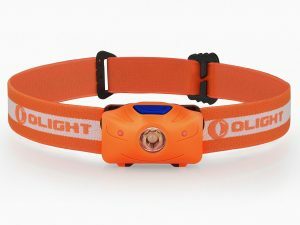 This light has the potential to illuminate targets up to 110 meters away and can run on a pair of AA batteries for 100 days on the lowest output setting. 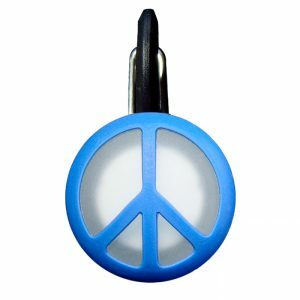 Available in black, gray, yellow, or fluorescent blue, this light is a great everyday illumination device to have with you for most any circumstance. 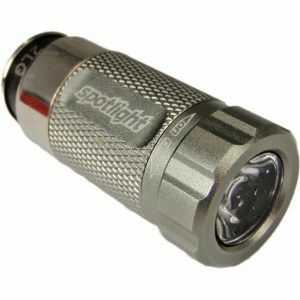 Need some high lumen outputs from your flashlight? 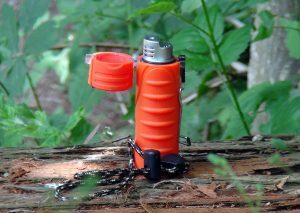 Then check out the Olight R50 Seeker. Capable of producing a blinding 2500 lumens, this flashlight can light up the darkest of spaces. 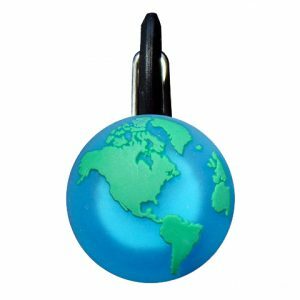 This light is equipped with a USB rechargeable Lithium Ion battery pack making re-powering convenient, cheap, and environmentally friendly. The Seeker is also built to hold up to some tough beatings. The R50 features a body made of aircraft grade aluminum, is IPX-8 waterproof rated, and can be fully submerged underwater without breaking. A true powerhouse for your next search and rescue mission, with this Seeker you won’t have to look low and high. These new Olight products join an already robust catalog of great flashlights and headlamps, come take a look at Battery Junction today! Guns require a ton of maintenance to keep working in top shape, and can become dangerous when they do not function properly. Luckily we have a number of ideal cleaning and maintenance items for your gun here at Battery Junction! 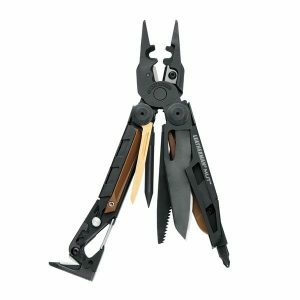 The Leatherman MUT is a top of the line multi-tool used both by civilians and in a more tactical capacity by members of law enforcement and the military. The MUT is designed to be the one-and-done tool for anyone who owns a firearm. It comes with 16 different tools including brushes and threading tools for keeping barrels clean, and screwdriver components that are made to fit standard military and civilian gun sight adjustment. And with standard attachments such as a 420HC steel knife and wire cutters, this multi-tool will cover your gun maintenance needs and more. 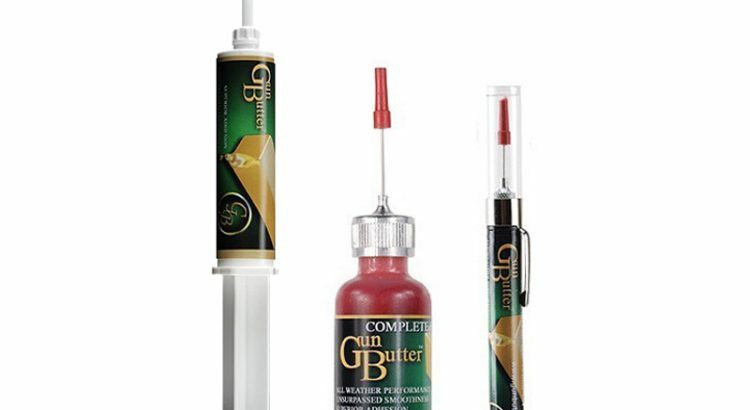 Gun Butter is a top of the line firearm lubricant manufacturer from the USA with a wide range of products. Gun Butter’s products can help keep your guns from jamming in harsh conditions such as snow, rain, or even dust clouds. It’s built to work in temperatures anywhere from -20 to 400 Fahrenheit and will provide 2 years of rust protection for your metal to metal, metal to plastic, or plastic to plastic mechanisms. 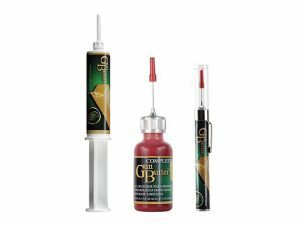 This lubricant is a must have for extending the useful life of your firearm. Maxpedition cases go a long way to ensuring that your gun keeps working by providing quality protection for your firearm while you are not using it. Maxpedition bags are made from high strength 1000 Denier Nylon, reinforced at pressure points with composite thread, use YKK zippers and slides, and finally given a triple coat of polyurethane for water protection from the elements. 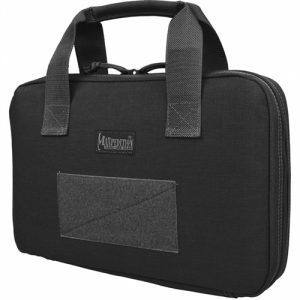 Maxpedition makes bags specifically suited to carrying and storing guns, and produce some of the best carrying holsters for tactical weapon use. A big part of taking care of your gun is how you store it and Maxpedition offers some of the best protective bags money can buy. If taking care of your weapons is a top priority for you, or if you are just trying to keep your guns in working condition, stop by Battery Junction and look at our selection of high quality products. Whether you’re using GPS on a road trip, taking pictures, sending emails, using apps, or even playing games, we can all agree that there is nothing worse than running out of battery and not having a phone charger handy. In this blog I will look at a couple of quality options you have to power up your device and keep it fully charged. 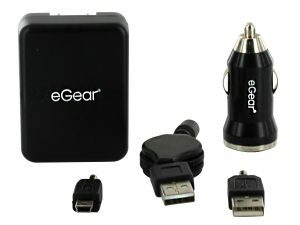 The eGear charger kit is a great product that you can bring with you anywhere to fulfill your USB charging needs. 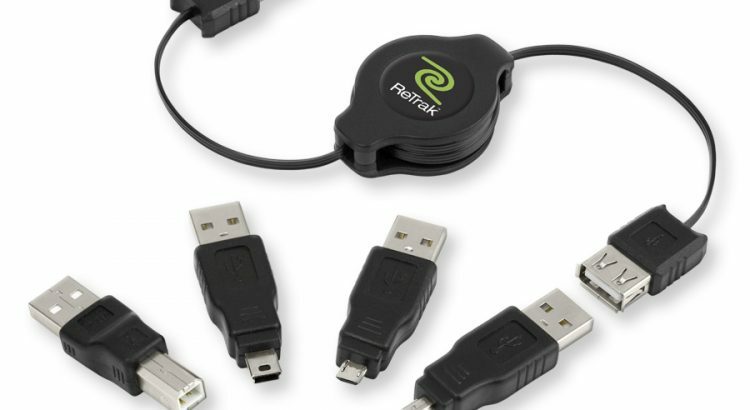 The kit comes with both a wall and car adapter as well as a full size USB and mini USB tip. The kit includes a mesh bag that can carry all the parts and includes retractable wires which means no more frustrating untangling. Available in both black and white, this phone charger is a great companion on your next vacation. This combination charger/light is a great power supply, and because of its small size is perfect for travel. 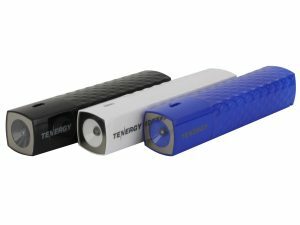 The Tenergy Lite charges via a USB cable and has a 3000mAh capacity making it perfect for iPhones, tablets, and other USB charged mobile devices. 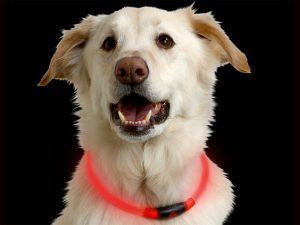 The light is available in multiple color options, comes pre-charged and includes a power indicator letting you know when the powerbank needs to be recharged! The Wagan Tech TravelCharge is a great car charger for multiple devices at the same time. 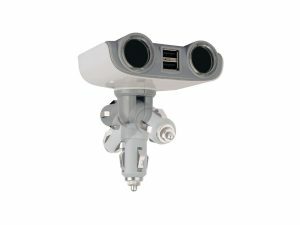 The TravelCharge features two USB power ports and two DC sockets as well as a swivel plug that allows for optimal positioning of the charger. Perfect for your phone, tablet, GPS, or E-book reader, this charger is a great car accessory which also boasts an LED power indicator. Plus, it looks like Johnny 5. ReTrak is another manufacturer that makes a series of high quality retractable charging cables which extend and coil up automatically. Because of this feature you never have to deal with annoying tangling. 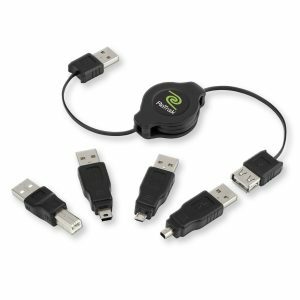 The standout product from ReTrak is the retractable universal USB charging cable which includes four different adapter tips: USB-B, Mini 5-Pin, Micro 5-Pin, and Mini 4-Pin. One charging cable can tackle multiple mobile devices. Last up is the solar-powered iPhone charger/case from Wagan, which is a great case even without the added benefit of built-in solar charger. 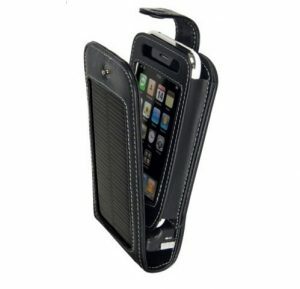 This case will charge your iPhone via two mono-crystalline solar panels when placed in direct sunlight or when plugged into a power source. It also has its own internal backup battery, a a 2,000 mAh capacity cell that can hold a large amount of charging power. Solar power will charge both the iPhone’s battery and the internal batteries within the case. This leather case includes a mini USB cable and folds into an elegant travel holster when it is not being charged. These are just a few possible charging products that are available for purchase. 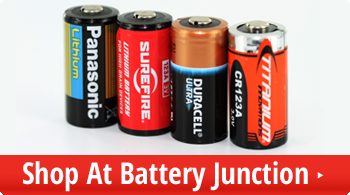 Come visit Battery Junction to look around and see which best suits you! 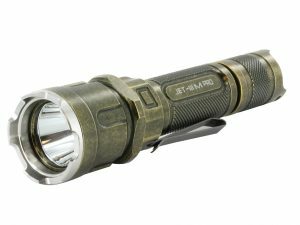 The new Jetbeam 3M Pro is a great buy for those looking for a quality tactical flashlight on a budget. The new version of the 3M features a retro finish or matte black finish and comes with a holster, pocket clip, lanyard, rubber tail cap, and spare O-rings. The 3M boasts dual turbo light outputs, as well as a high, medium, low, eco, and strobe mode making it perfect for any level of lighting. 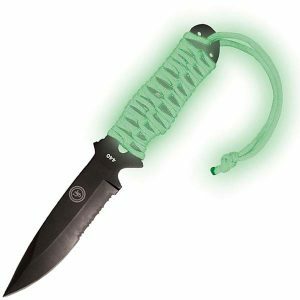 At $69 for the matte black and $84.45 for the retro finish this 3M is a great tactical light at an affordable price point.